ROCKVILLE, MD. 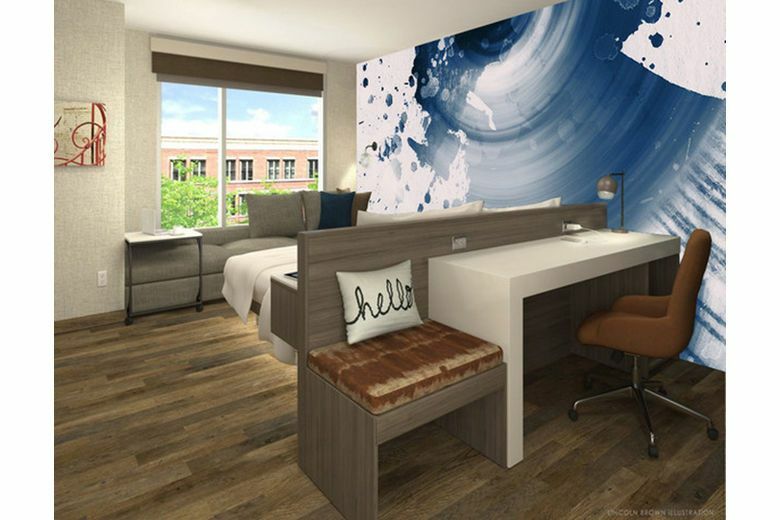 - Choice Hotels International, Inc. has signed an agreement with Integrated Plankinton Milwaukee, LLC, an affiliate of Chicago-based Murphy Development Group (MDG), to develop the Cambria Hotel Milwaukee. Expected to open in the summer of 2019, the hotel is the third property to enter the state of Wisconsin, joining properties in Madison and Appleton. Αναρτήθηκε από geop στις 8:11 π.μ. Blogger 16 Σεπτεμβρίου 2018 - 8:11 μ.μ.